Debating the democratic legitimacy of the European Union by Beate Kohler-Koch and Berthold Rittberger (e-book). Transformative policy for poor women: a new feminist framework by Bina Fernandez (e-book). 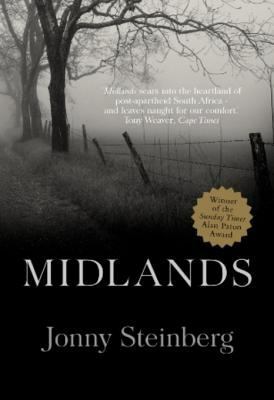 Midlands by Jonny Steinberg (e-book). 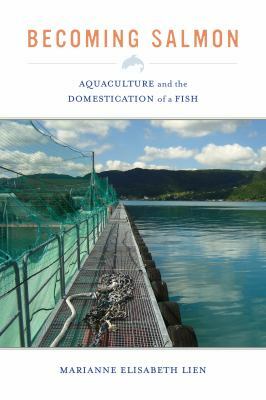 Europe’s Infrastructure Transition: Economy, War, Nature by Per Högselius, Arne Kaijser and Erik van der Vleuten (e-book). 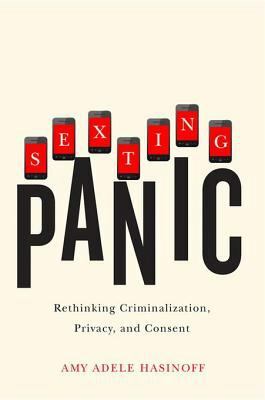 This entry was posted in Library, Library resources, New books and tagged African Studies, books, international relations, new, politics, social anthropology, social policy, Social Work, sociology, South Asian Studies by spslibrarian. Bookmark the permalink.